Awesome Self-Defence Workshop with our friends at Cobden Zen Do Kai!! This Workshop was taught by A.I.M. 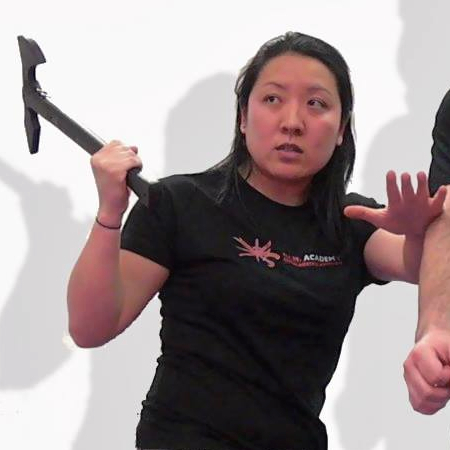 Academy Instructors, Robert Halaijian & Kacey Chong on Friday 24 October 2014. Big thanks to everyone who attended! We had a good mix of participants, from teenagers and beginners, to martial arts instructors with decades of teaching experience & law enforcement in attendance! Fantastic to see the dedication from those who travelled all the way from Point Cook & Geelong (about 2.5hrs drive, one way!! ), and surrounding areas to come & train with us in Cobden on a Friday night!! Many thanks to our friend, Tania Rowan for organising this Workshop!! Amazing job getting everyone together for this event!! Look forward to working with this group in Cobden again in the future!! “Recently our martial arts club had Kacey & Rob from A.I.M Academy come and run a Self-Defence Workshop, with the aim (no pun intended!) of covering content and skills for teenagers 13 years and above to Police Officers and the more highly skilled martial artists that have trained for over 20 years. The techniques taught were excellent, but the steps in which they were taught ensured everyone was able to walk away confidently knowing how to do the technique they were shown with an understanding as to why we use it and when. 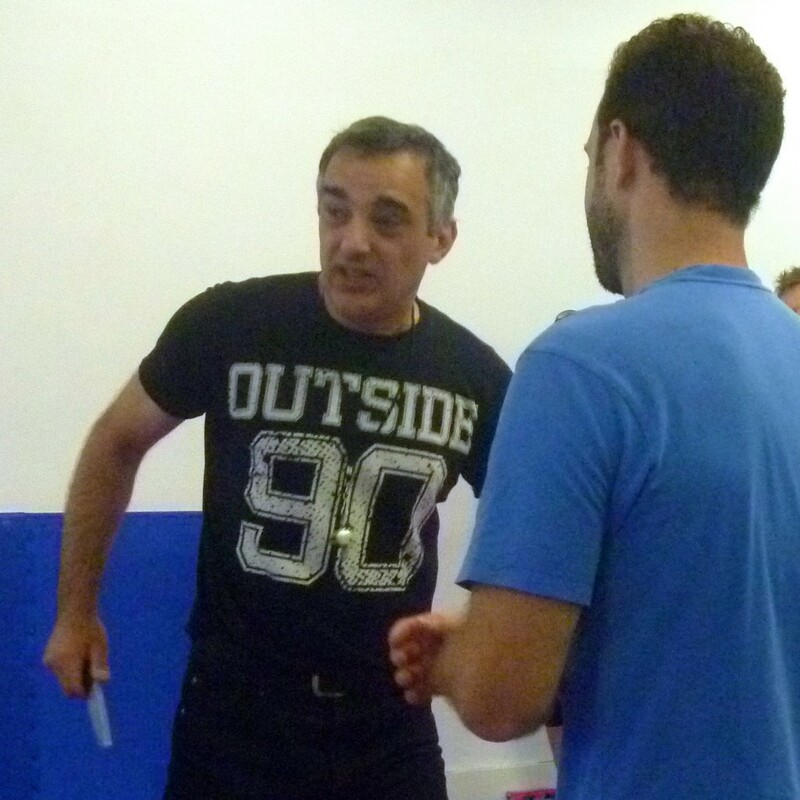 “Two of my daughters and I attended a Self-Defence Workshop in Cobden! The reason we attended is I have a 19-year-old daughter that is now living in the city and I really wanted her to get an idea of how she could defend herself if the unexpected were to happen. We were really pleased with what we learnt. It’s amazing how powerful you can be even though you may not be very physically strong. “The Cobden Seminar with A.I.M. Academy was fantastic! They delivered simple, but highly effective techniques that anyone can use, and did so in a friendly and professional way. 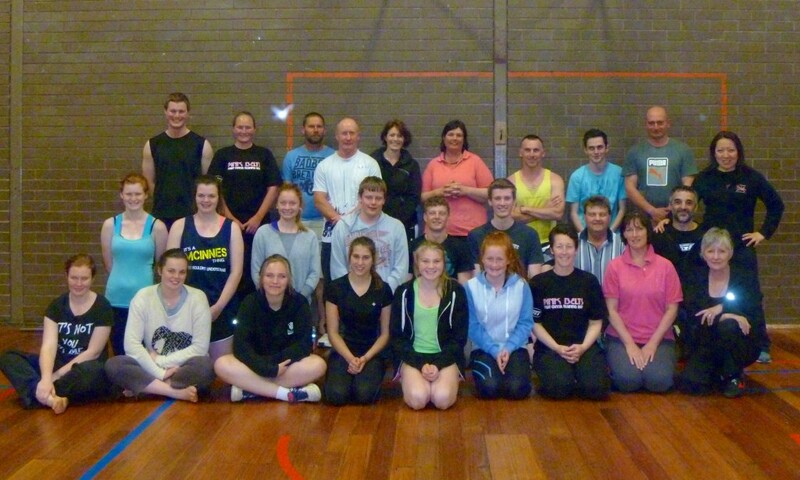 “Big thanks to Kacey & Rob from A.I.M Academy for such a well delivered S.P.E.A.R workshop in Cobden. 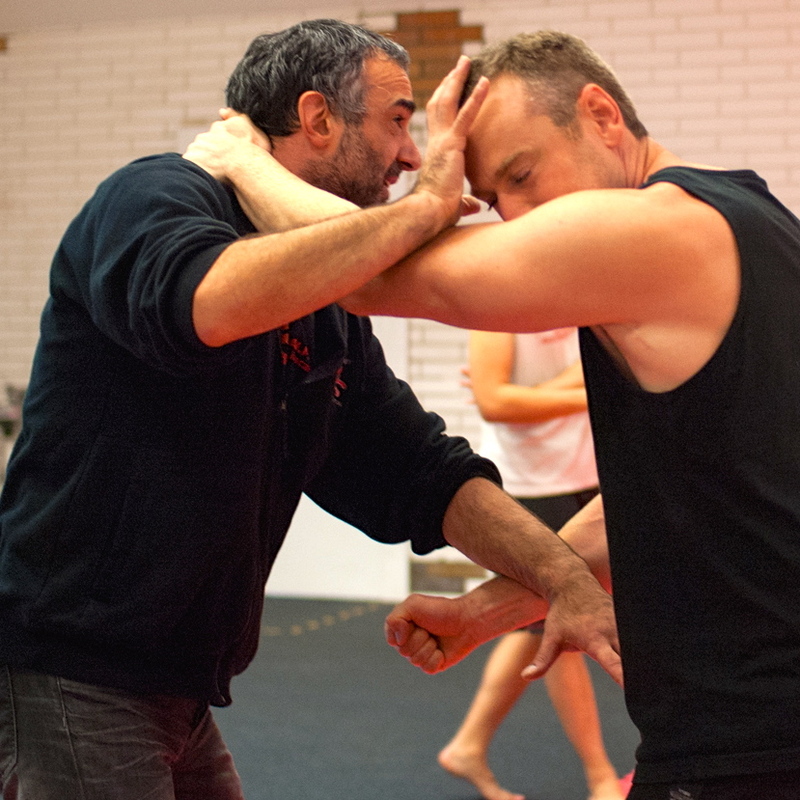 I would recommend this form of Self-Defence training to anyone looking for that extra bit of confidence to deal with an attack.